In June of 1996 there was a meeting . . . and so it began. Members of the San Antonio Parks and Recreation Department met with members of the department of Texas Parks and Wildlife to discuss the need for volunteers to help support various initiatives that both organizations were leading. The idea to create a training program that focused on nature was born. The new volunteer program was based on the success of the existing Master Gardener Training Program. In 1997 the first class of the newly established “Alamo Area Master Naturalist Chapter” was introduced to a classroom of nineteen students. From that beginning grew a program that is now a cooperation between Texas Parks and Wildlife and Texas A&M AgriLife Extension Service. The Alamo Area Master Naturalist program was such a success that it has spread to 44 chapters across Texas. Additionally, 25 states have adopted the program – and it still continues to spread. The mission and program to develop a corps of dedicated volunteers who among other talents: lead nature walks, create trails, participate in bird counts, and generally help to “nurture nature” continues to make an impact wherever our volunteers are found. The Alamo Area Chapter can be proud of our history as the Founding Chapter of the Master Naturalist program. We constantly work in a number of different ways and in various locations around Bexar and surrounding counties, and with various supporting partner organizations to fulfill our mission to “develop a corps of well-informed volunteers to provide education, outreach, and service dedicated to the beneficial management of natural resources and natural areas within (our) communities”. 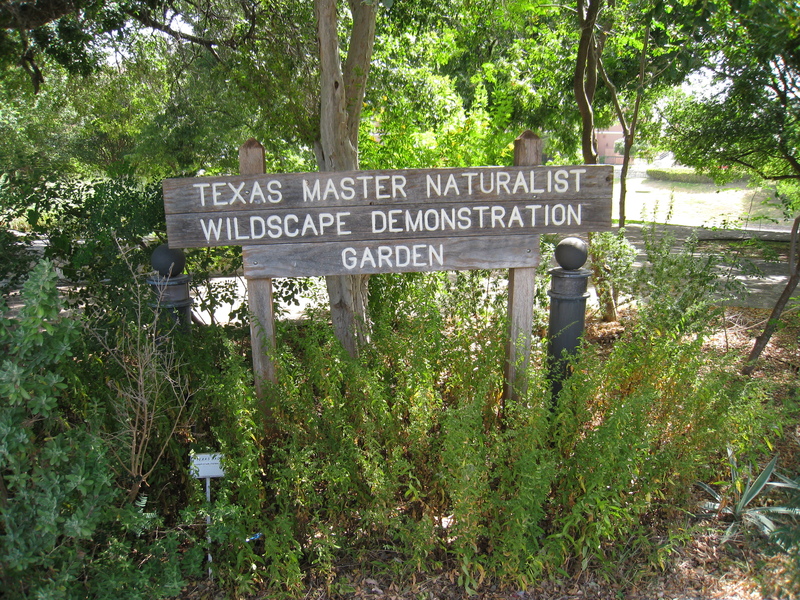 The Alamo Area Master Naturalist Wildscape Demonstration Garden sits on the east bank of the San Antonio River just north of Cesar Chavez. Class #2 created it as a Class Project in the fall of 1997 and it has been maintained by the AAMN volunteers ever since. It features different eco-areas such as Woodlands, Xeric, Shade Gardens and Butterfly Gardens. 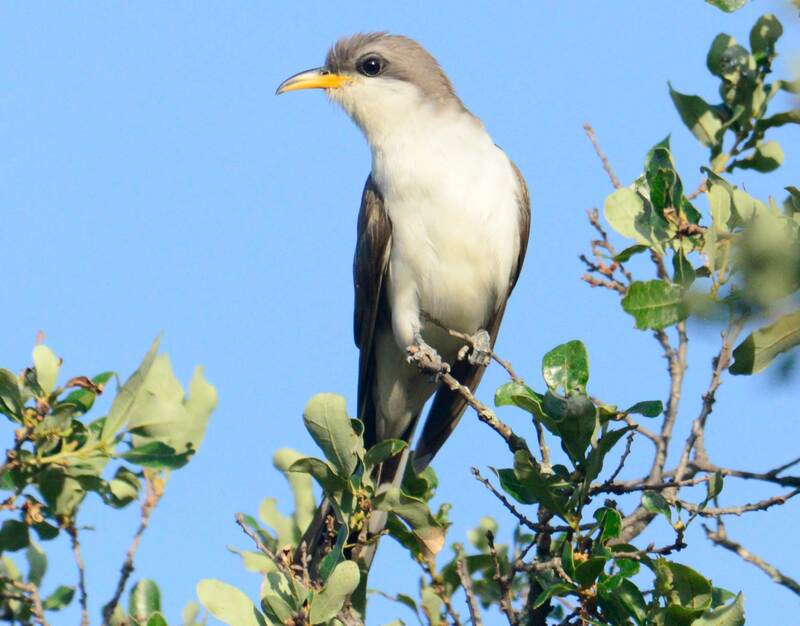 The habitat attracts songbirds, hawks, water birds, butterflies, bees, hummingbirds, and toads. The Wildscape Demonstration Garden is open to the public and you can learn more about this project here.